Get your pleasure from photography, function or colour? 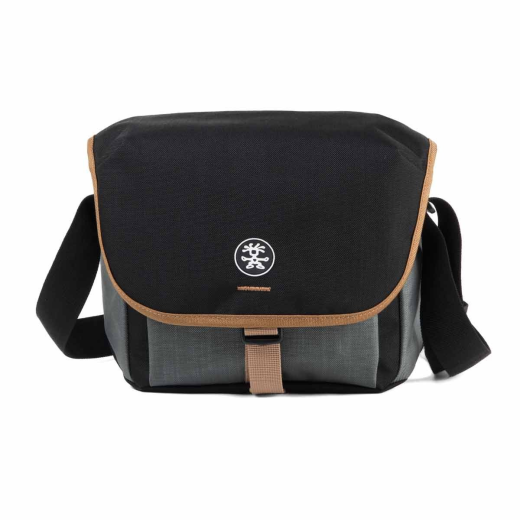 Then the Proper Roady 2.0 Camera Sling 2500 is the perfect camera bag. With space for a system camera or a semi-professional SLR with a medium-sized lens, accessories and a 7.9” tablet (iPad Mini), this offers more than just the basics. Features include a padded back, rear zip pocket, padded and flexible adjustable dividers, integrated rain and dust cover and an adjustable padded shoulder strap. And, with five colour variants, everyone’s desire can be fulfilled. We would say: mission accomplished.